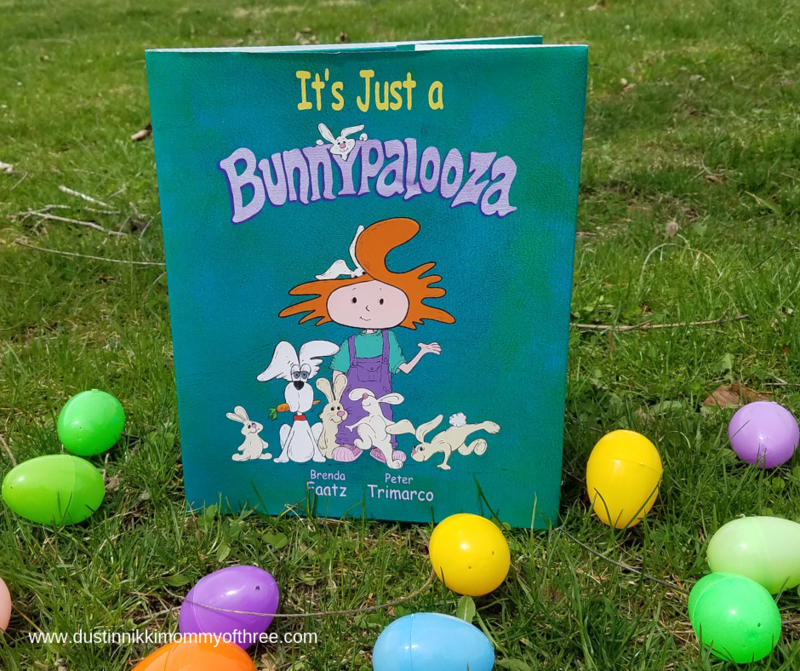 “It’s Just a Bunnypalooza” written by Brenda Faatz and Peter Trimarco, illustrated by Peter Trimarco. 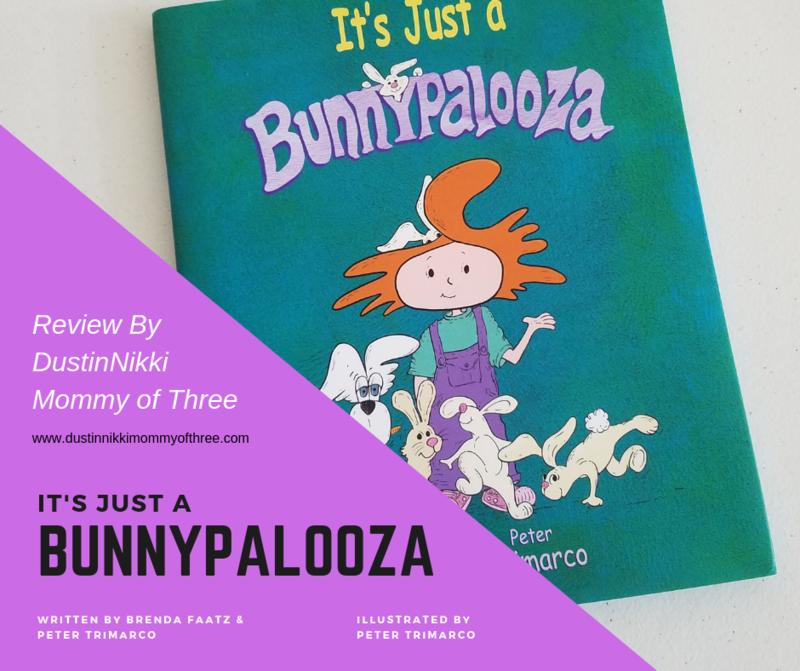 “It’s Just a Bunnypalooza” is published by Notable Kids Publishing. This is the third in a series of “It’s Just…”. 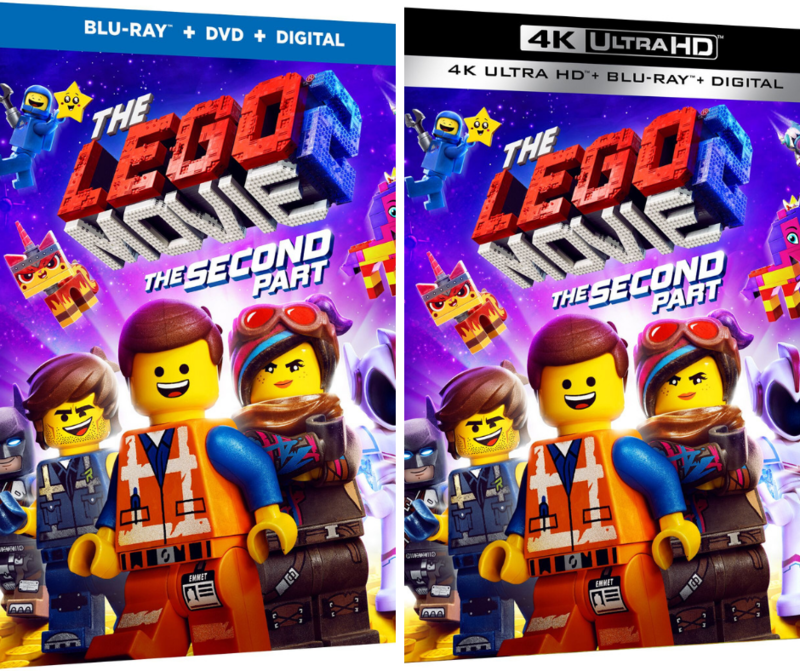 The first and second books are titled “It’s Just So…” and “It’s Just So…Little!”. 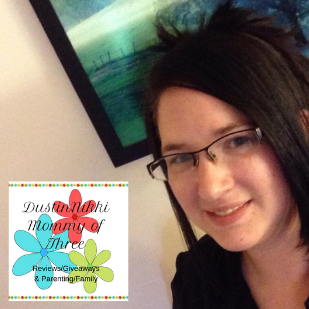 These books feature a girl a named Lizzy who is experiencing things that a lot of kids may go through. Like being scared at a new school, learning to overcome things that may be “too hard”. Or even learn how and prepare to be a big sister. I love these books because because along with a cute story, there are messages in them that are important for young readers. Lizzy is impatiently waiting for the school day to be over so she can decide what to do in the Spring school talent show, the Spring Jamboree! As soon as school let out, she ran to find her bunny and other animal friends to tell them the exciting news. And to try to figure out what to do for the talent show. She kept trying different things but she just couldn’t find anything that she was happy with. As she was watching her bunny friends hop and dance, she decided she was going to dance. The next day at school she tells her classmates she is going to dance and the bunnies were teaching her how, she becomes embarrassed after the kids laughed and giggled at her because of her over imagination. After being embarrassed, she becomes and non-believer that she can communicate with the animals. She also seems to stop believing in herself. 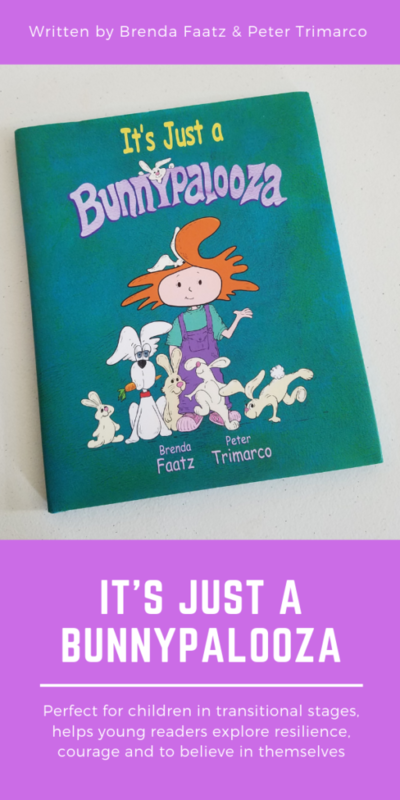 The bunnies decide they need to help her to believe again. Most importantly to believe in herself. So they organize and do everything they can to help. I love the way this book is written. The story rhymes which I have always loved for younger kids. It makes the story easier to follow for the younger readers. I have always believed rhyming keeps them engaged in the story too. My youngest reads small chapter books on his own but still enjoys sitting down and reading books like this with me or his dad. He really enjoyed this book too. The illustrations are full illustrations and really cute too. 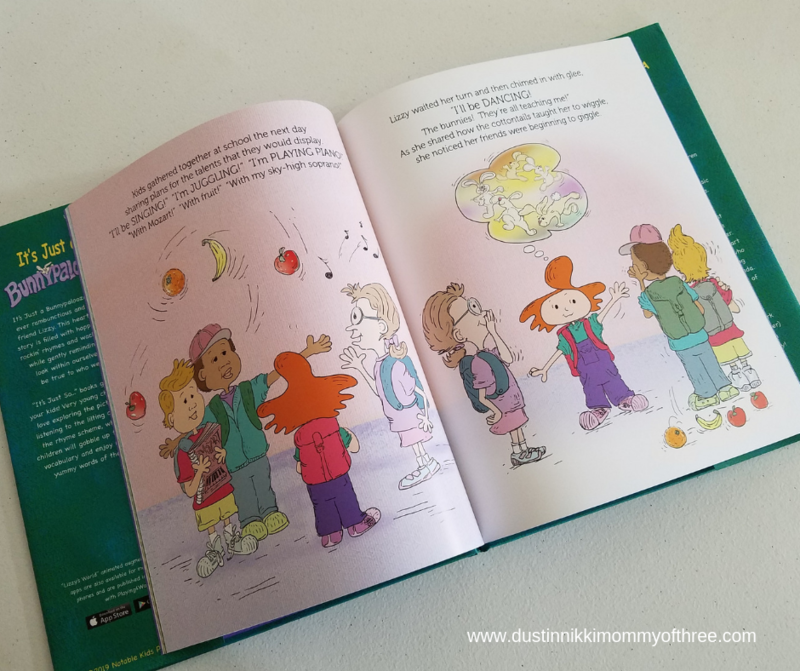 While most of the pages contain story text, there are a few pages that depict a whole scene over two pages with a bunch of fun words around the illustrations. For example, when Lizzy decided she wants to dance, there is a two page illustration showing different dance moves with her and the bunnies. 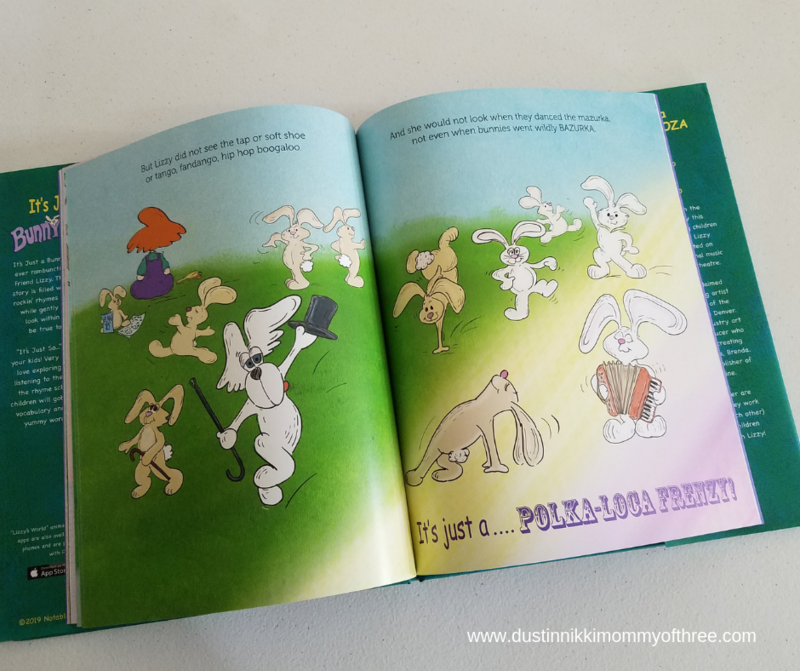 You can read words all over the page such as “Toe-tapping, Jump Jiving, and even Bunnyboomtastic”! This book is really fun to read. This may not be an Easter story but since it was a story with a lot of bunnies and spring, I thought it would be a great addition to an Easter basket. This book was recently released (March 12, 2019). You can find it on Amazon and the age suggestion for this book and other titles in the series are ages 4-8 years old. The kind of situations and feelings that Lizzy goes through in the series are things that kids in that age group are likely to go through at some point. 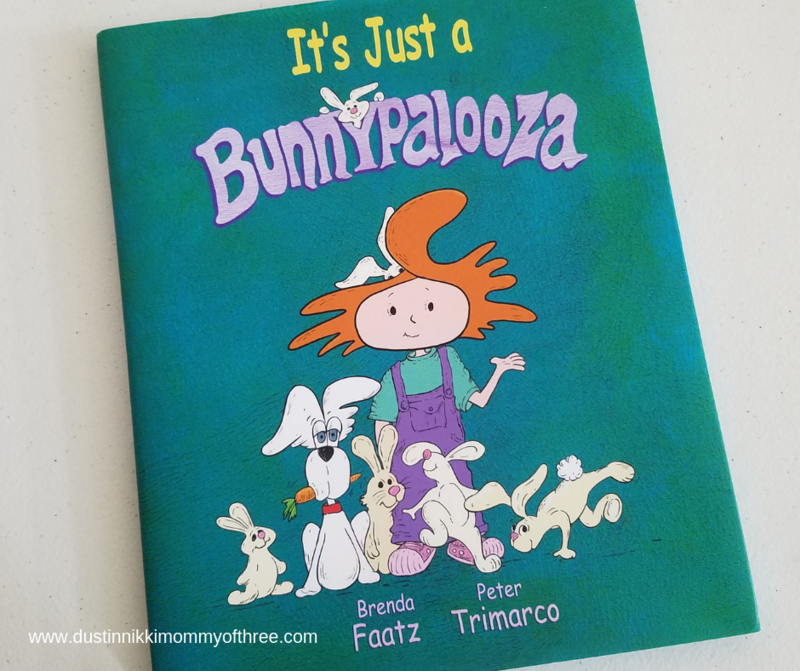 I really like “It’s Just a Bunnypalooza” because all kids – no matter what age may experience embarrassment, self esteem issues, or just not believing in themselves. This book addresses those issues. It’s okay to be yourself and It’s okay to have an imagination. It’s okay to believe in things and most importantly, you should always believe in yourself. When you do, you can accomplish anything. I think this story is great for young readers in transitional stages and helps them explore resilience, courage and to persevere. 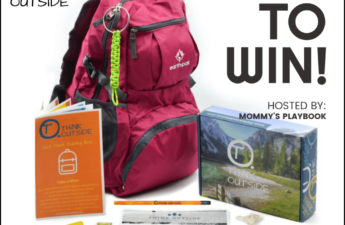 Highly recommended by this mom! Disclaimer: I was not compensated for this post. 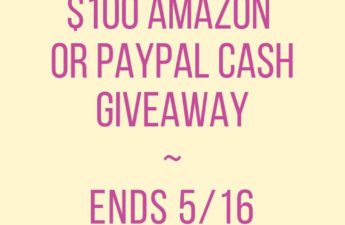 However, I received a free copy of the book mentioned in this post from a representative of notable kids publishing in exchange for my honest review. All opinions expressed in my review are 100% my own.